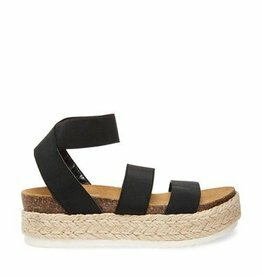 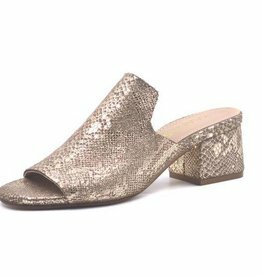 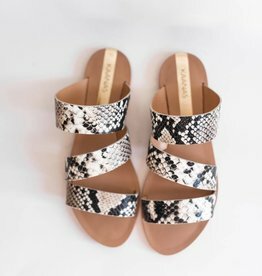 Slide into these super cute Dolce Vita Colsen Sandals! 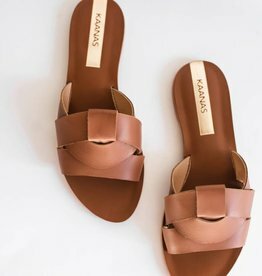 Perfect with any outfit. 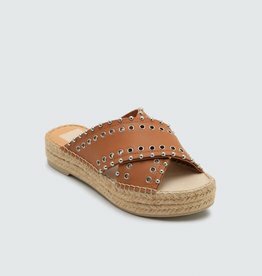 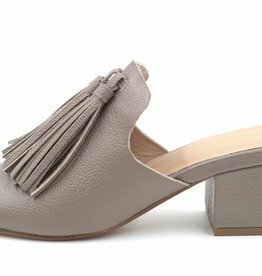 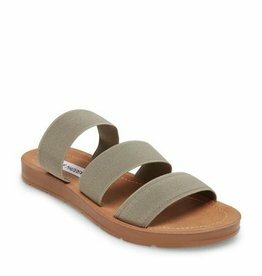 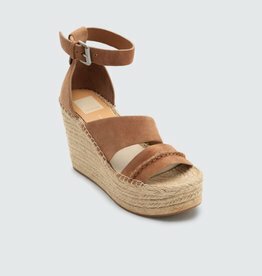 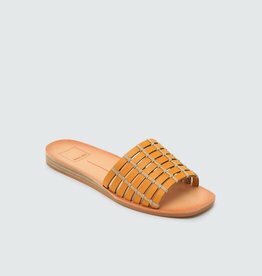 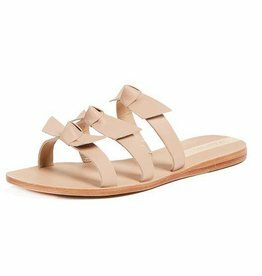 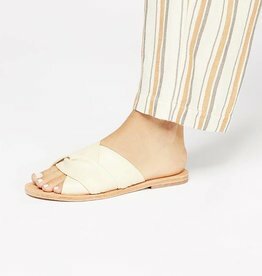 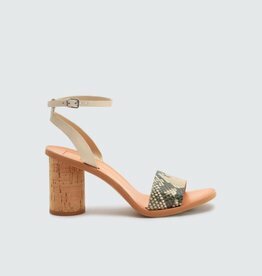 Crafted from woven leather, our Begonia sandal features a simple slide-on silhouette and slight heel for comfort.